Jenna Marbles is a comedian, a Vlogger, a Youtube celebrity with almost 15 Million subscribers and more than 1.7 billion channel views. Jenna Marble’s real name is Jenna Mourely; She has two dogs, Kermit and Marbles. Marbles is the reason why her Youtube channel is called Jenna Marbles. Jenna posted her first video on July 9 of 2010, the video went viral and she became famous at the age of 24. 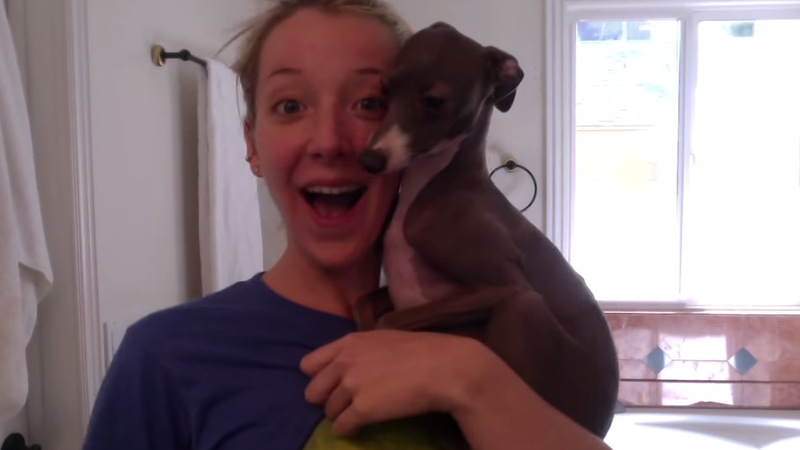 Jenna Marbles might not be a prodigy, but she certainly is a genius. Traditional IQ measures limited aptitudes such as mathematical, linguistic and logical thinking… but Jenna has one of the highest unconventional and immeasurable IQs and quick wit. She has the ability to observe the society and herself and present her observations in a hilarious, engaging and entertaining fashion.